Getting excited for ski season, we are! We love everything about skiing from the obvious thrill of skiing powder and the thrill of the athletic pursuit of nailing a tight bump run. But also all the other great things, getting outside in winter, bonding with family and friends, that fun competition between you and your buddy to see who can get to the chair first. Hearty lunches and warming up by the fire, all of it! We also understand that skiing can be expensive and outfitting the entire family in state of the art skis can be expensive. 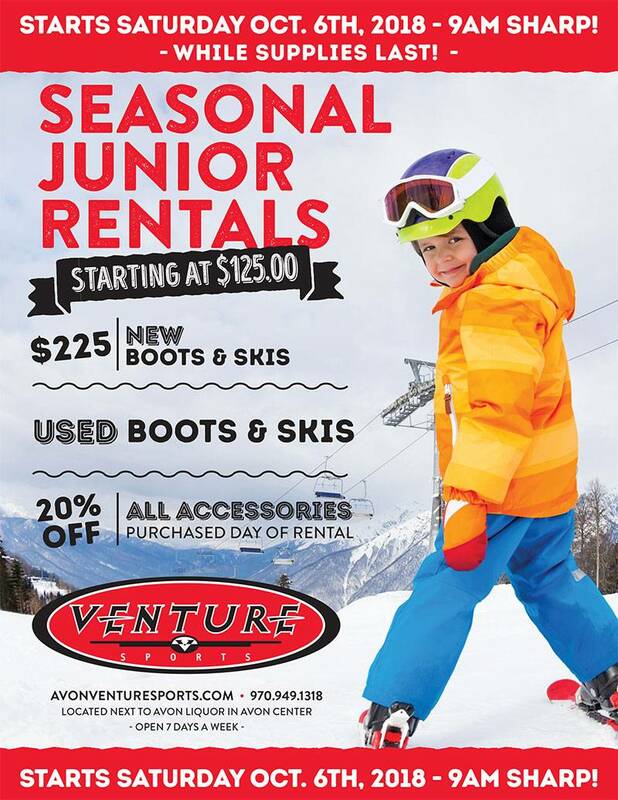 This is why Venture Sports Vail ski shop offers families Seasonal Junior Rental packages starting at an unbelievably low price of $125. 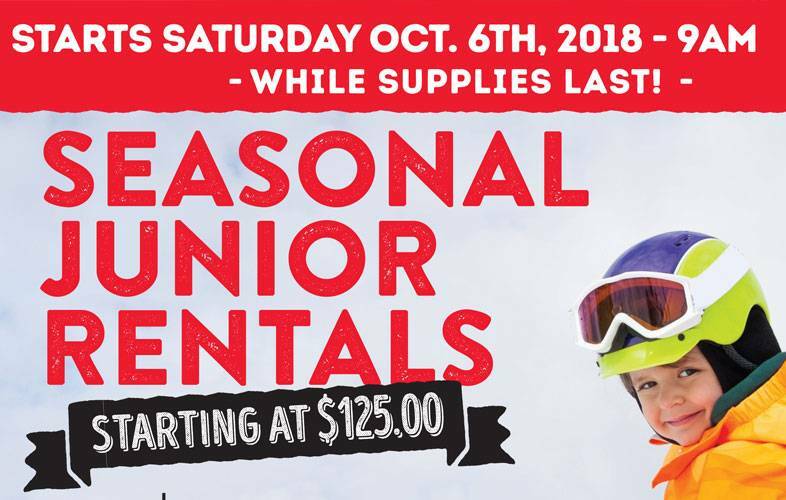 Want to have junior ski the best you can get an all new boot and ski rental package for $225, we don’t know of a better deal in Colorado ski country. Stop by our Avon location this Saturday October 6th starting at 9:00 a.m. sharp, get their early, this deal is good while supplies last. This is our “Mothership” location located at 100 West Beaver Creek Blvd. Avon, Colorado 81620. Feel free to give us a call for details at 970-949-1318, or reach out to our Store Manager at zach@avonventuresports.com. In addition to these incredible seasonal Vail ski rental packages we are also offering 20% Off all accessories purchased the day of the rental. We want to make skiing attainable to everyone in our community and we also know that the comfort of a good pair of gloves and the ability to see from a pair of goggles that do not fog up all add up into making for a great ski experience. 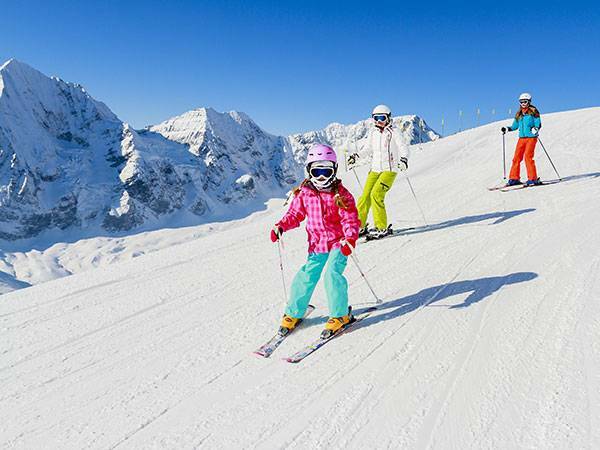 In the spirit of our Junior Vail Ski Rental promotion we have our top reasons to get your kids out with the family skiing this season. 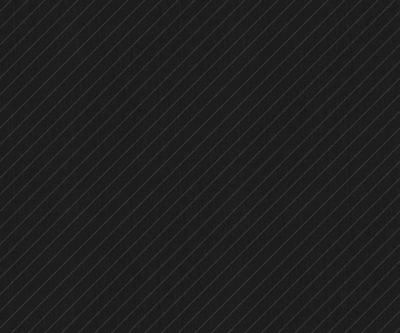 The best time to learn new skills. By getting kids on skis at an early age they learn a skill set they will keep for their entire life, learning at a young age likely means they will be a better skier forever. Skiing forces you to learn how to use your core muscles while also building your leg muscles to control the skis safely down the mountain. These benefits will carry over to every athletic endeavor your child pursues. Improved physical health. By getting outside and exercising in the middle of winter you not only boost your immune system but you improve cardiovascular health. Additionally with the rise of video games and childhood obesity, getting kids outside and off the couch will have multiple health benefits that will last forever. Improved mental health. Life can be stressful and while we would like to think our kids are impervious to this, growing up in this modern age can be demanding on them too. The majority of mental health ailments including stress, depression and poor self-worth, have all been proven to lessen through outdoor activities like skiing. Skiing is a form of self-expression and through this kids find an escape from the stressors in their lives, build their identities, and define themselves in a way they may not have previously. Gaining a greater appreciation for the outdoors. When you go skiing you are directly interfacing with nature, first by the very nature of the sport, making turns on the mountain. But also playing in the snow, feeling the wind on your face and basking in the sun, and them most of all the sheer magnificent beauty of the mountains. All this teaches appreciation of nature and of the magnificent place we call home. Improve social skills. In addition to experiencing new ways of interacting with family and friends in new environment, skiing teaches young people important skills on how to act accordingly where they are interacting with other. From being polite in lift lines when they are incredibly excited, to learning to pass with respect and care, skiing has a lot to teach. Skiing teaches perseverance. When you learned to ski, how many times did you fall, and how many times did you get back up, what did this teach you. Additionally the physical attributes of pushing yourself when you are hungry, or going for one more run when it is cold all teach a level of toughness that will benefit a child for the rest of their life. Improved mental state. The pride and feeling of accomplishment at the end of a good run improves one’s mood and self confidence! Additionally the increased production of endorphins gives skiers a great sense of happiness.